Bullion Bank Run: Silver Investment News: Short Term Silver bottom? Silver Investment News: Short Term Silver bottom? Has Silver hit a Short Term bottom? Gold and silver mining stocks will likely bottom before the price of the underlying metal. Are mining shares telling us that a bottom is near? China To Buy $344 Billion Worth of Gold? 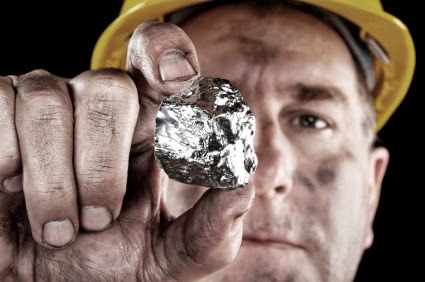 Silver Prices About to Hit $50.00 Per Ounce?